The UK's longest running undergraduate course in Prison Theatre. And still the best. In 1991 the University of Manchester's department of drama began teaching a course in prison theatre practice that has been delivered annually to the present day. Throughout all of the time, the course has been delivered by TiPP. 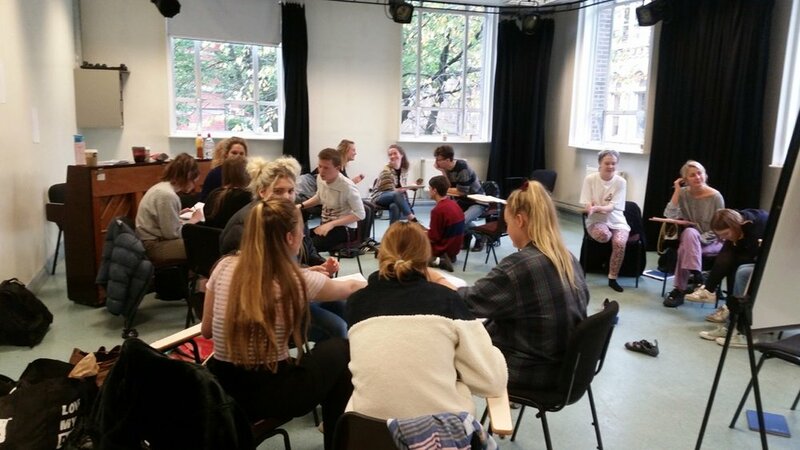 The course is a practical option, open to third-year undergraduates studying drama as either a single or joint honours subject. It is demanding and all-consuming. 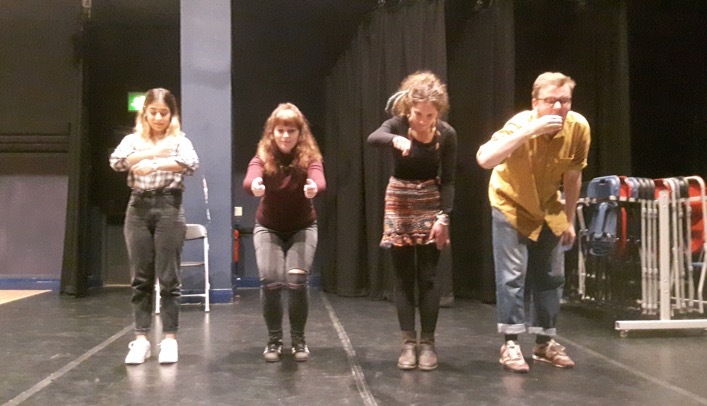 Students are provided with an in-depth introduction to prison theatre in all its forms as they prepare to lead a week-long residency in a NW prison. They have the opportunity to work with TiPP's highly experienced team of facilitators, and they get additional expert tuition from experts in the field, including Adrian Dakers, Saul Hewish, Geese Theatre Company, Alun Mountford and Kate McCoy, to name but a few. A week is dedicated to speaking with the voices of experience, during which the arts students mix with students studying criminology as participants in sessions with people who have participated in our prison projects. A particular highlight of the week is our annual Question Time debate, which sees Criminology students from the School of Law joining drama students in the John Thaw Theatre to grill representatives of the criminal justice system about their practice. Many of the course graduates go on to work in participatory theatre, setting up own companies like ODD Arts, Tie Die and Only Connect. Others forge careers with the leading companies in the field, like Clean Break or Geese Theatre Company. Some students have found that the course has inspired them to take on another career entirely, and have gone on to train in social work and in 2017, two of them joined the prison service. One or two of them have gone on to carve careers in professional theatre, TV, and film. You can read what Benedict Cumberbatch thought about the experience of working with us as a student if you read his profile in the Daily Telegraph in November 2006. Images by Paul Gent, Kate McCoy & TiPP showing moments from our University of Manchester courses.